The rental industry is heterogeneous with the amalgam of private markets, some are slow and stagnant, and some are extremely competitive. The last couple of decades is characterized by a large influx of institutional money and foreign investments. As a result, the vast sectors are dominated by big stakeholders – large property management companies. Small and medium size rental businesses and landlords are in fierce competition. Therefore it is important to stand out from the crowd and accommodate the specific needs of tenants. Specific rental renovations should boost your chances of attracting high-quality tenants and reducing the vacancies. However, when we talk about renovations, the priority of the landlord and tenant are drastically different. Landlords favor the cost-efficiency and fancy long-lasting, cheap and durable solutions, while the tenants prefer that everything look nice. Luckily, I have some tricks down my slive that can help refresh your rental at a minimum cost. Additionally, I included some rental renovations that especially loathed among renters and can repel potential occupants. 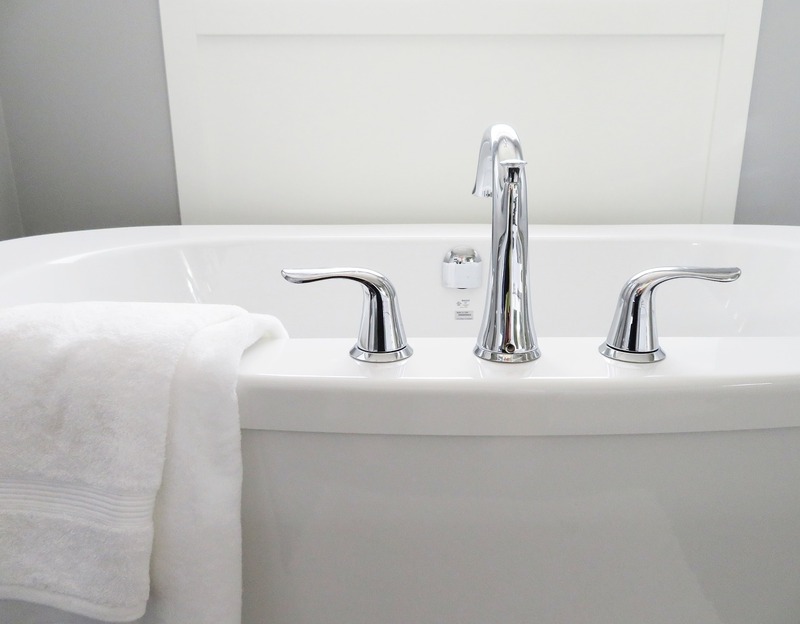 The state of the bathroom is frequently considered an indicator of the entire state of the rental. Wear and tear are the most apparent in this part of the residence. So, the best advice is to remodel the bathroom completely. If this approach is way beyond your budget, you can reserve to cosmetic changes that can still alter the perception of the rental. New shower head and faucets is a cheap and easy upgrade that every tenant would appreciate. Taking a shower is part of the everyday routine, those changes won’t remain unnoticed. Replacing faucets in the kitchen is also a great idea for the same reason. Everybody prefers a crisp white background in their residence. It cultivates a sense of serenity and purity. It visually enlarges the room and brings in more light. It is minimalistic and clear-cut alternative to old-fashioned cream and beige. 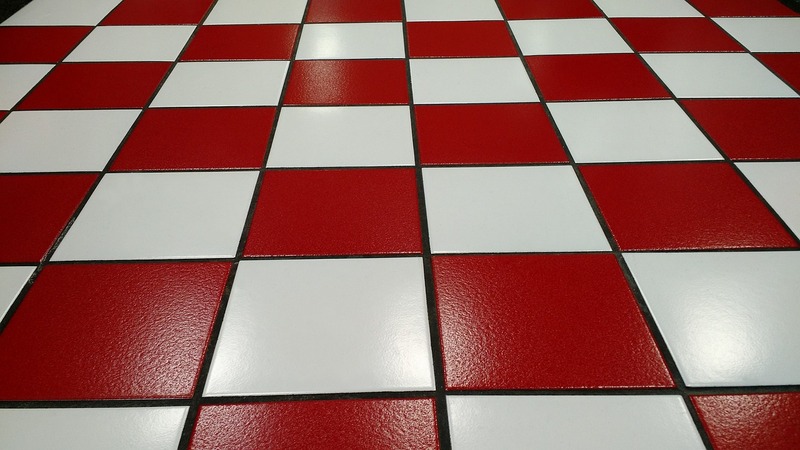 Tile is the middle ground between laminate flooring and linoleum. Linoleum is the cheapest alternative, but it is vastly unpopular among renters. Laminate flooring is one of the most preferred options. However, it is quite expensive and requires meticulous maintenance to last longer. Tile is reasonably priced, does not require much upkeep, it last longer and look better. It is a very sound renovation investment. White grout is extremely difficult to maintain. Even the most obsessive cleaners are struggling to keep it spotless and pristine. It tends to accumulate, mold and fungus. Even when it is sporadic and don’t threaten the hygiene, it still fosters the feeling of dirt and shabbiness. Other popular colors don’t help either. Using the dark ground will make it more untarnished and neat. A new coat of pain is a wonderful idea. It freshes the place up and curbs the wear and tear. Nevertheless, you have to make sure that your contract so the job properly. 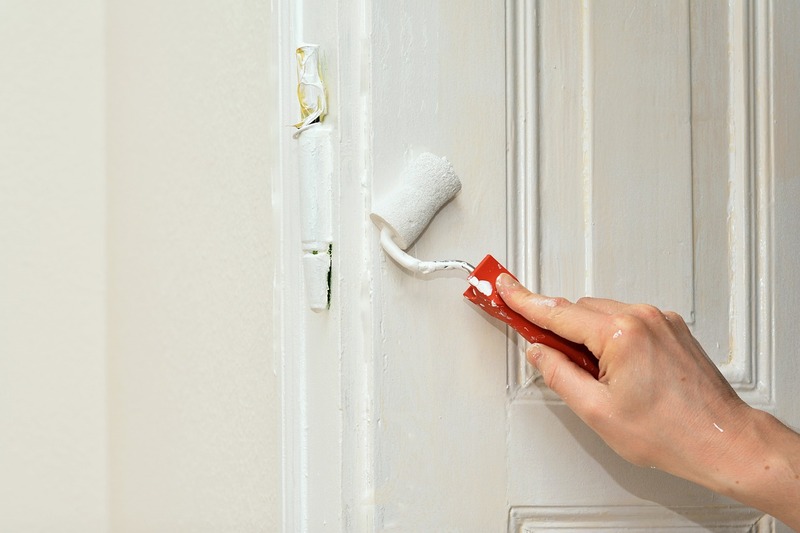 A bad paint job can ruin the first impression of the property. After the job is done, review it for visible drips, patchy spots and especially look around the trim. Pain job shouldn’t be slapdash- hire an experienced painter and ensure the quality. Honey oak cabinets are the paragon of typical rental apartments. It is intensely overused and associated with a generic rental kitchen. It is widely regarded as vulgar and does not cause any excitement among renters. You can try to refurbish them and make them more appealing, but I would suggest replacing them with the plain white cabinets. They are trendy and open up various decor options. I am not saying you should get rid of them, but I warn you to be extremely cautious in your fashion choices. Light fixtures are rarely fit into the general interior unless they are specifically chosen for this setup. Landlords like to install pompous light fixtures. Don’t do that. You should always prefer plain and simple fixtures. 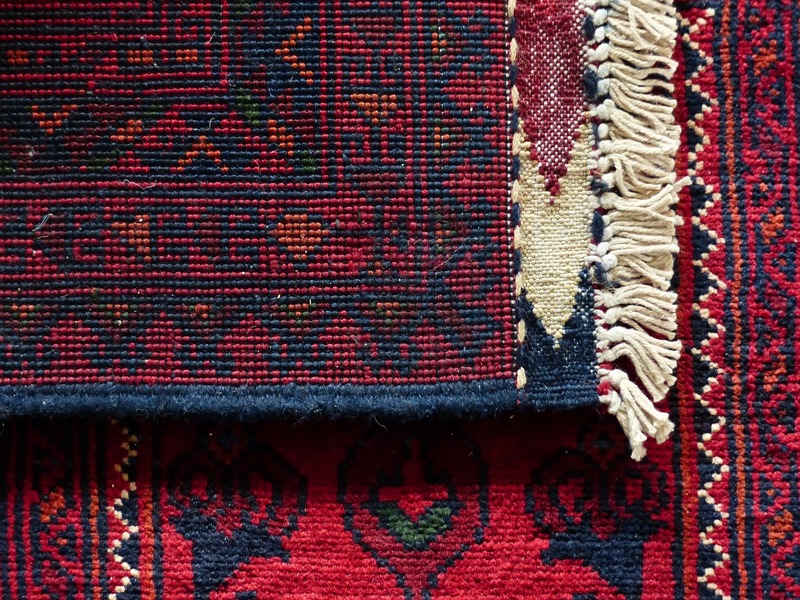 While carpeting is required in certain states and cities, for a lot of people as a dealbreaker unless it is regularly replaced. For many, it is equivalent to using someone else’s towel. You cannot guarantee that previous tenants treated it well. Of course, you can perform a deep cleaning every once in a while. However, it will substantially raise the price of upkeep, and it will hardly convince tenants. The backsplashes are increasingly getting attention in home renovation magazines. It is reconceived as a space for innovations and art statement. Landlords install stone, ceramic and porcelain backsplashes. I would strongly advise against it. Not a lot of people will appreciate it, and it won’t pay off. Ceiling fans are obnoxious. They detract the renters from the decor, and widely considered old-fashioned and outdated. 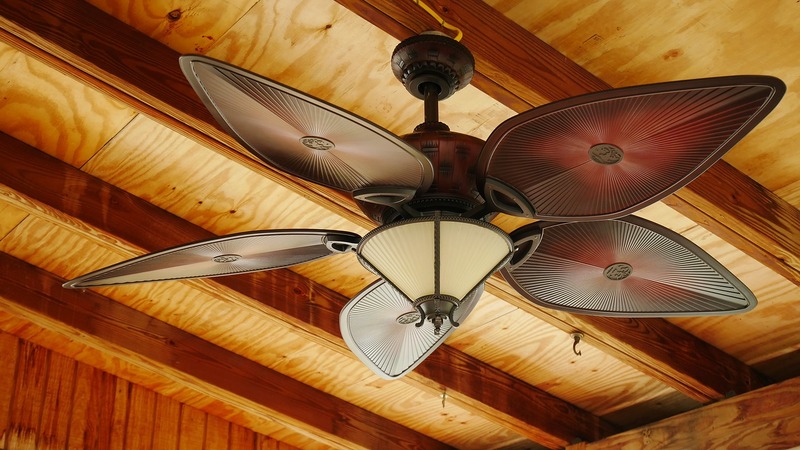 Although they are very diverse, and you can probably choose a stylish option, the stigma regarding the ceiling fans outweighs any potential energy saving and cooling benefits. Don’t invest in this renovation, unless your tenant asks you about it.